The Nexus is one of the popular ranges of the Rangemaster collection. The sleek and professional look will fit in the majority style kitchens. 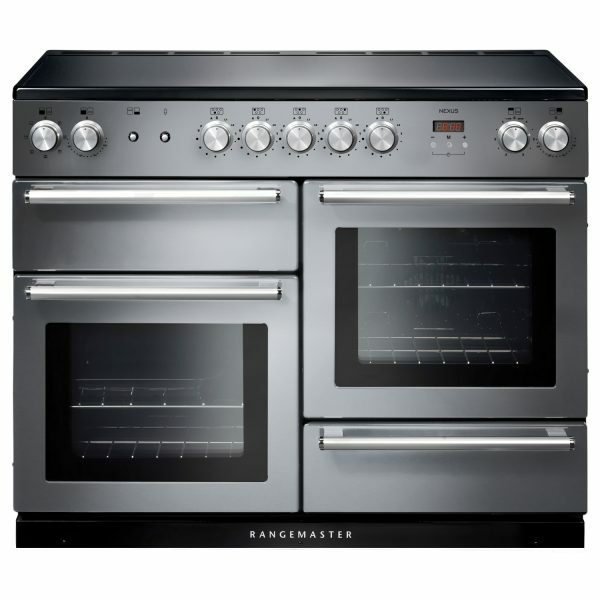 It boasts new features with the improved glide out grill, rotary style knobs and the long tubular handles for extra grip all help the design of this model to create a focal point in your kitchen.